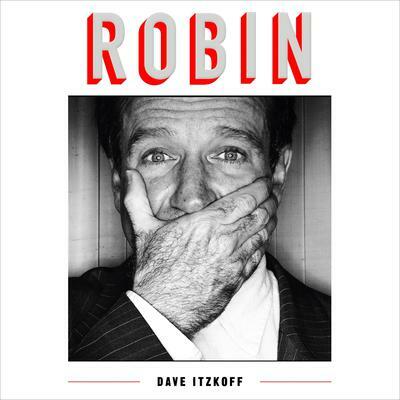 Dave Itzkoff is author of Robin, Mad as Hell, Cocaine’s Son, and Lads. 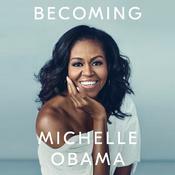 He is a culture reporter at the New York Times, where he writes regularly about film, television, theater, music, and popular culture. He has previously worked at Spin, Maxim, and Details, and his work has appeared in GQ, Vanity Fair, Wired, and other publications.